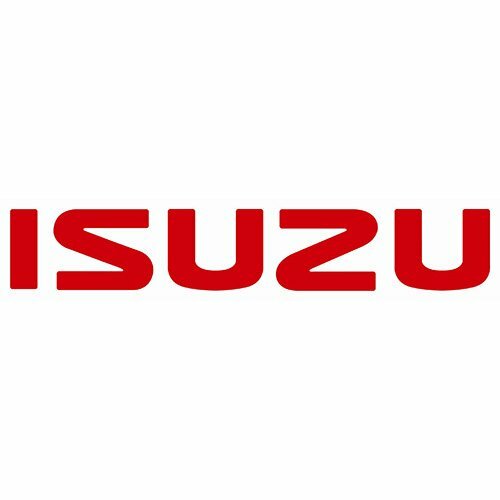 Are you looking for either some new or replacement Isuzu gas struts? Here at SGS Engineering, we have a wide range of Isuzu struts available. We’re the experts in Isuzu struts, so why would you look anywhere else? Our online range includes everything from Isuzu boot struts to Isuzu bonnet struts, meaning that we can take care of your car right the way from front to back. We have you covered from boot to bonnet, so take a look at the full range online today. Our collection of Isuzu gas springs has something to suit every make and model. From Isuzu tailgate struts for your Isuzu MU, to Isuzu hatch struts for your Isuzu Denver Rodeo, you’ll find everything you could possibly need in our online collection. If you can’t find what you’re looking for in our range of Isuzu gas springs, please do not hesitate to discuss your requirements with our customer services team who are on hand to help you with any assistance you may require.